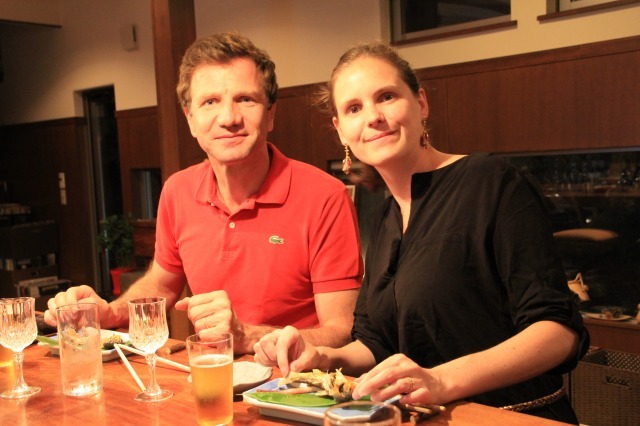 This foodie couple from Paris came to SAKANA on their hoenymoon trip in Japan. 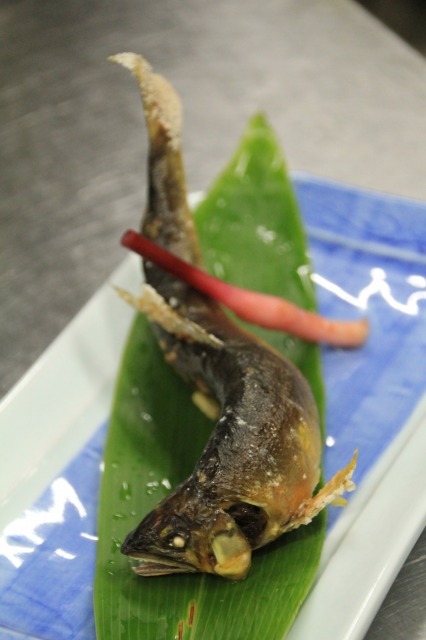 They enjoyed salt grilled Ayu (sweet fish) which caught by the owner chef the night before. 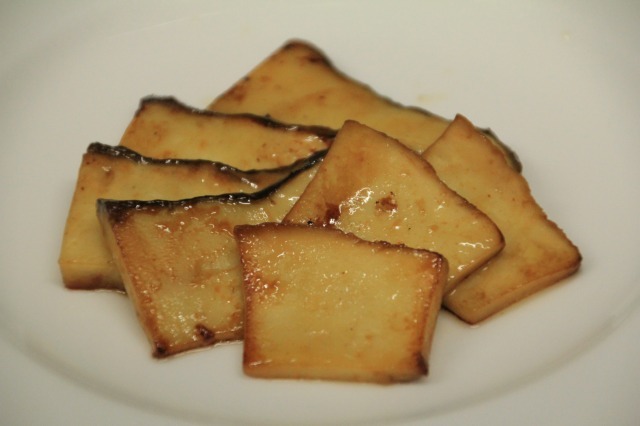 Sauteed Oomomi mushroom to enjoy its chunky texture. 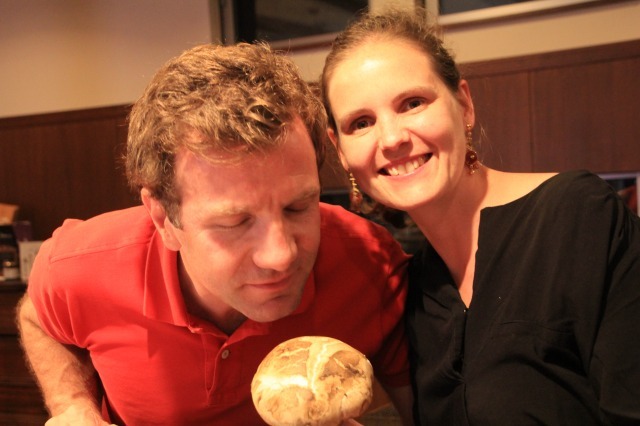 I think that we did not disappoint their expectations.